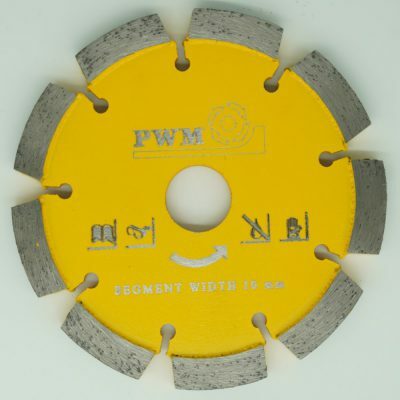 PWM offer the largest range of cutting guards for mortar raking, crack chasing, joint cutting, chasing for conduits and many sawing/cutting applications. 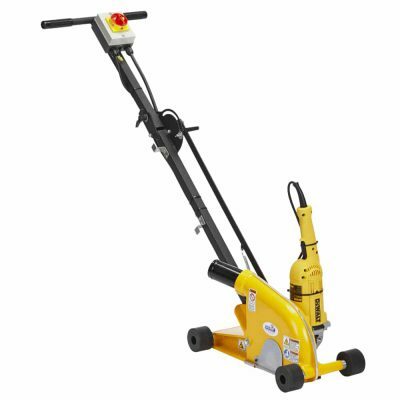 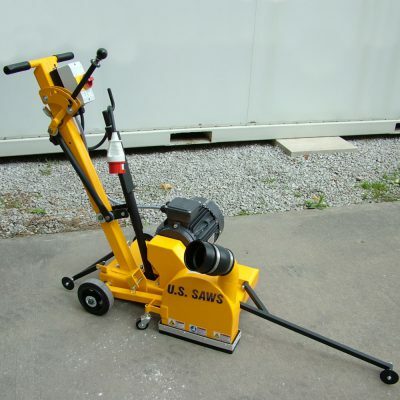 All will maintain a dust free working environment when used alongside our specialist range of dust control vacuums. 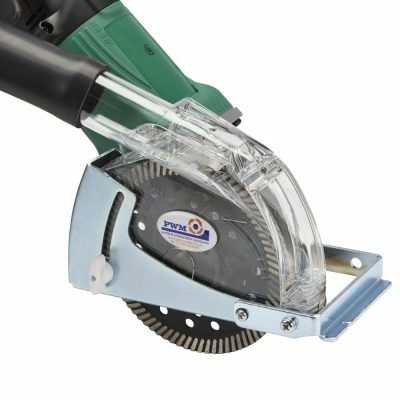 Our range has been fully developed over many years and incorporates many ideas and lessons learnt from practical “on site” operation. 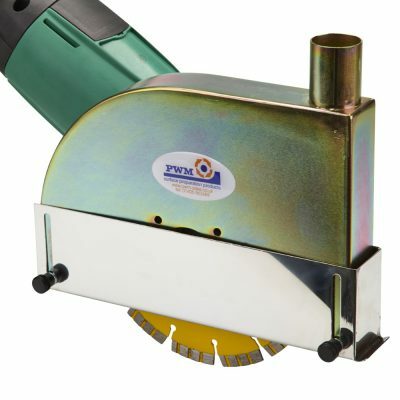 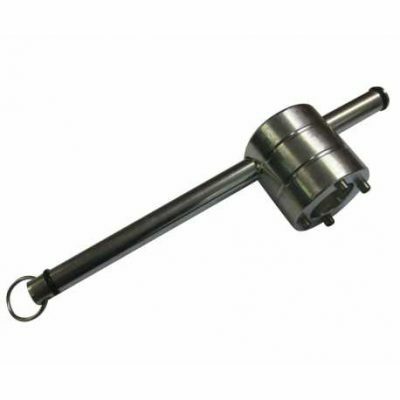 All feature depth control skids, typically in hard wearing stainless steel. 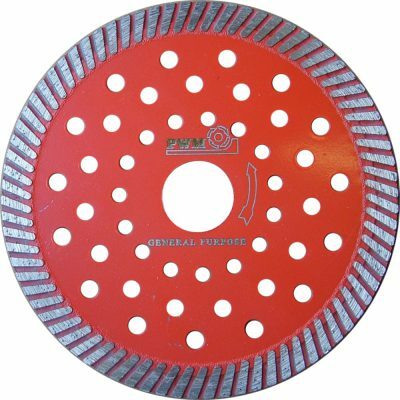 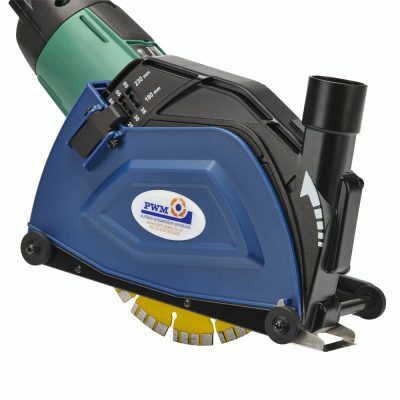 Many of our cutting cowls offer “universal” fitment and are available from stock to fit most pupular makes of angle grinder. 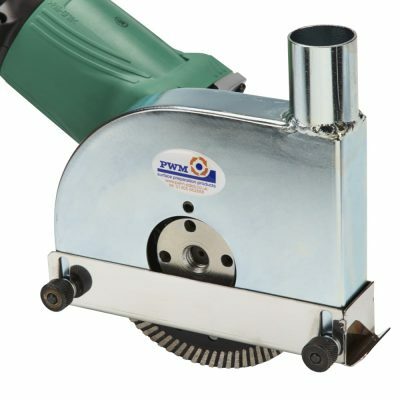 All our premium cutting cowls are designed to deliver a long service life and complete dust control. 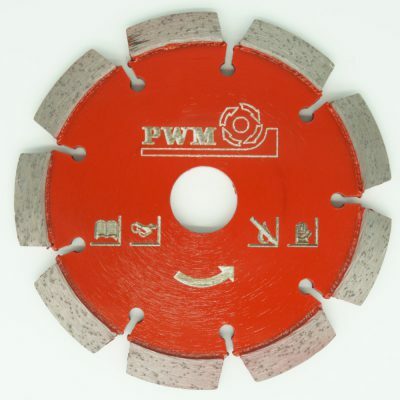 We also offer an economy cutting cowl for customers requiring dust control for limited applications.